Fender Marine Construction working in Southwest Orange County installing a cofferdam on a creek to allow for construction of a culvert and headwalls. 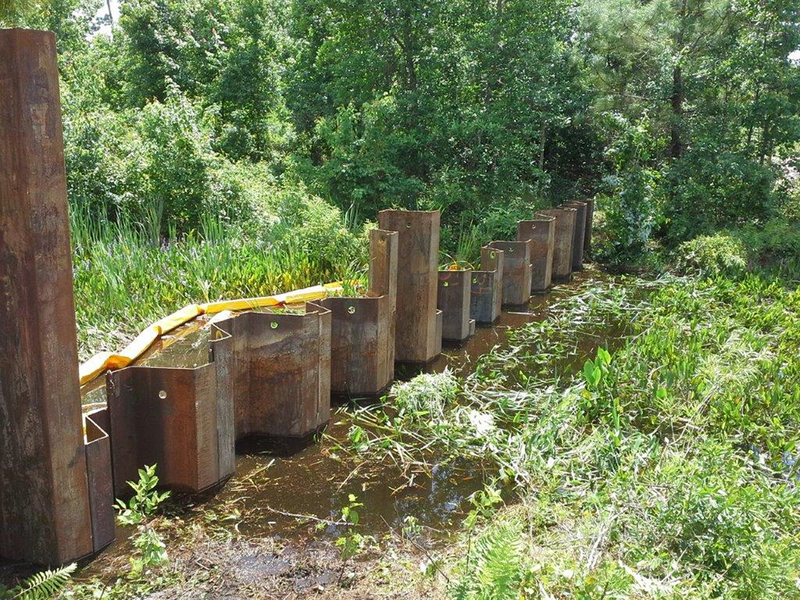 The steel sheet pile driving project in this waterway was very environmentally sensitive and monitored consistently for water quality and water turbidity. 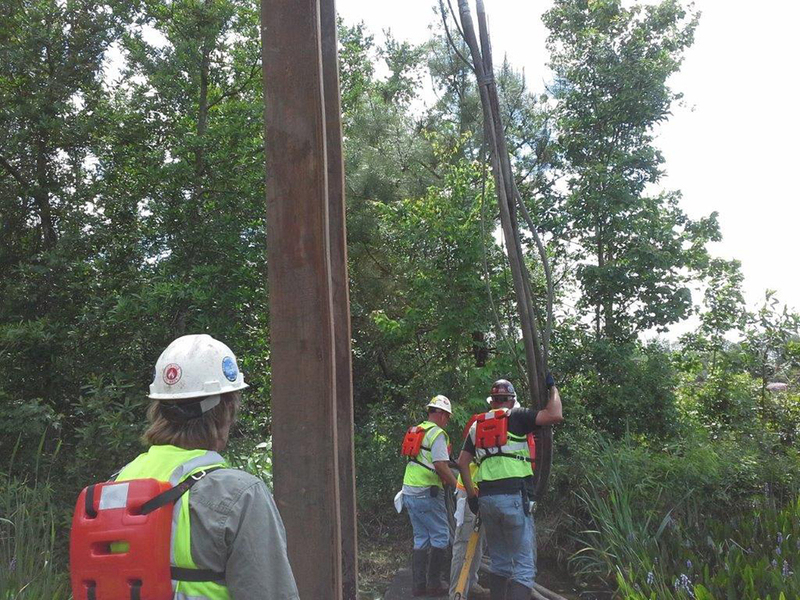 Fender Marine’s pile driving team utilized a vibratory hammer to install the steel sheet pile cofferdam in a few days. The cofferdam was then dewatered, the culvert pipe installed, the headwalls poured and the temporary sheet pile cofferdam was removed. 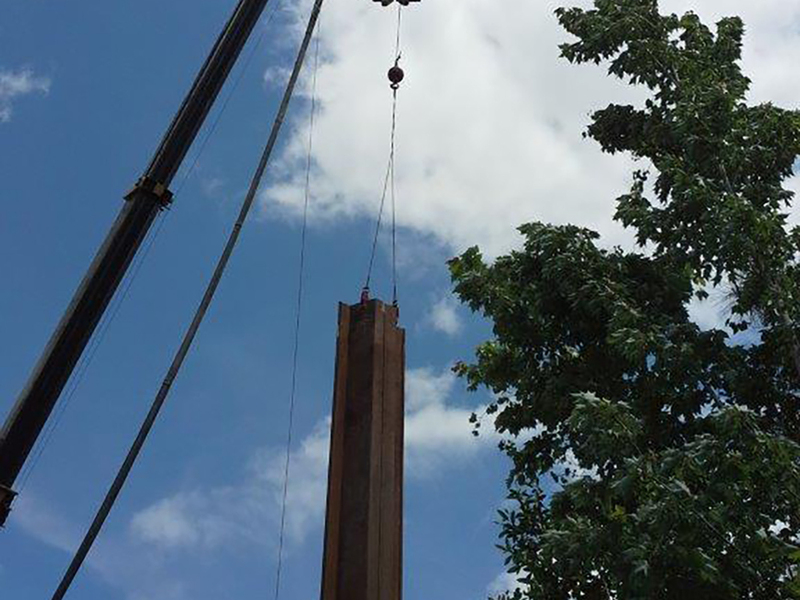 This marine construction project was a complete success and the customer paid only the money they estimated.